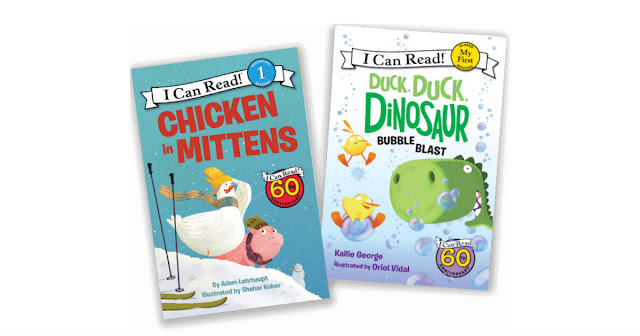 Try the fun and convenience of the I Can Read Book Club! Get a welcome shipment with 2 FREE books, each a $4.99 retail value, for only $1 shipping and handling! Get convenient monthly-auto delivery right to your door. Widely recognized as the premier line of books for beginning readers, and with hundreds of titles conveniently organized into color-coded levels, I Can Read books contain some of the most beloved characters in the history of children’s literature, many created by award-winning authors and illustrators. Our 100% Guarantee. Every shipment in the I Can Read! Book Club is guaranteed to meet your standards for quality. If any shipment doesn't meet your expectations, you may return it within 30 days from receipt for a full refund of the purchase price less shipping and handling. There are no purchase commitments to meet, and you're under no obligation to continue in the program. You may cancel at any time by notifying calling us at 1-888-965-8737 or emailing us at ICanRead@bookclub.harpercollins.com.